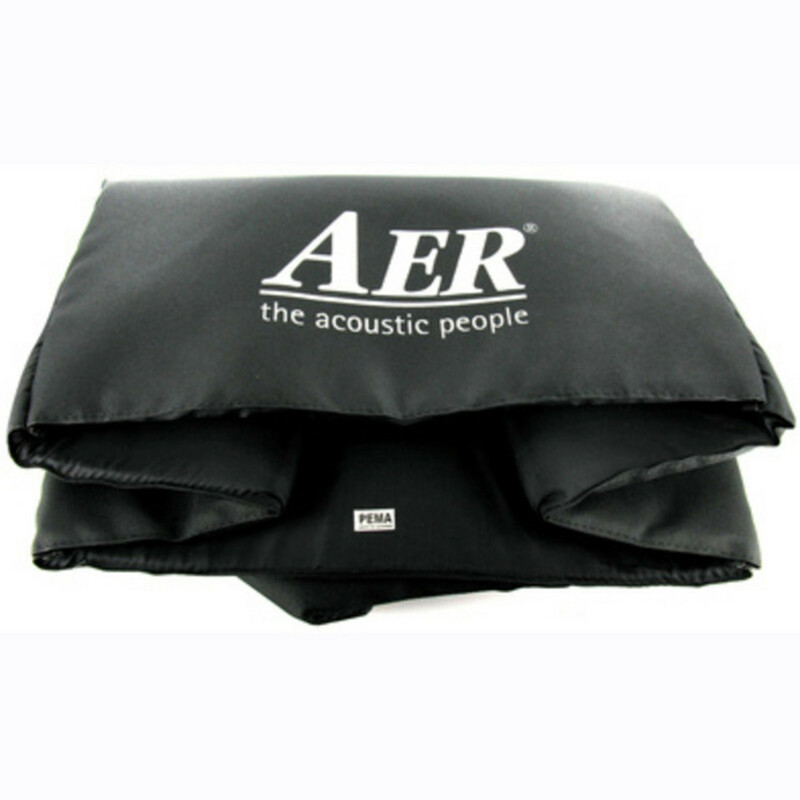 INCLUDES AER Soft Amp Cover! An entire mini PA system hidden inside a guitar amp, the Domino consists of four channels (2 x guitar, 2 x voice) and 2 x 60W power amps. A built in reverb/delay unit offers a choice of 4 preset sounds. Alternatively, the effects loop enables the amp to be connected up to an external effects unit. 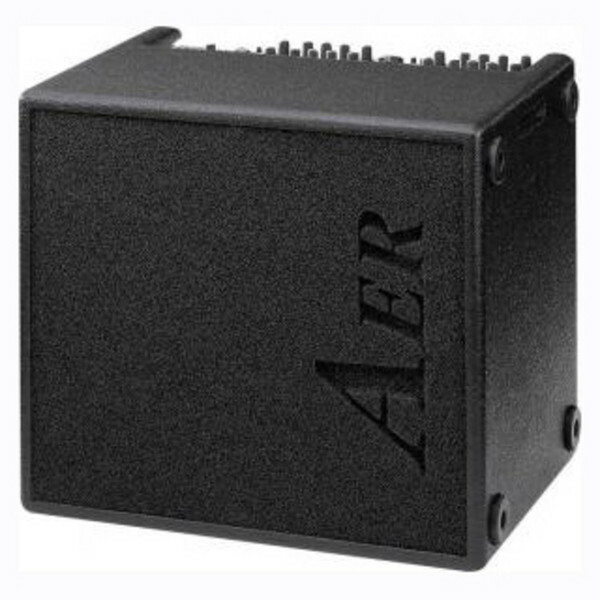 To maintain the same sound quality AER multiplied the sound systems rather than using the standard configurations like 12" and tweeter for high volumes. Thus the Domino is equipped with two 8" twin cone speakers and two combined 60W amps working as a 100W power unit. This gives him the accuracy in the midrange and the speed for a realistic and vivid sound. Other features include stereo outputs with a stereo widening option to connect up to a larger PA system and 24 V Phantom power to allow the use of condenser microphones on the voice channels. 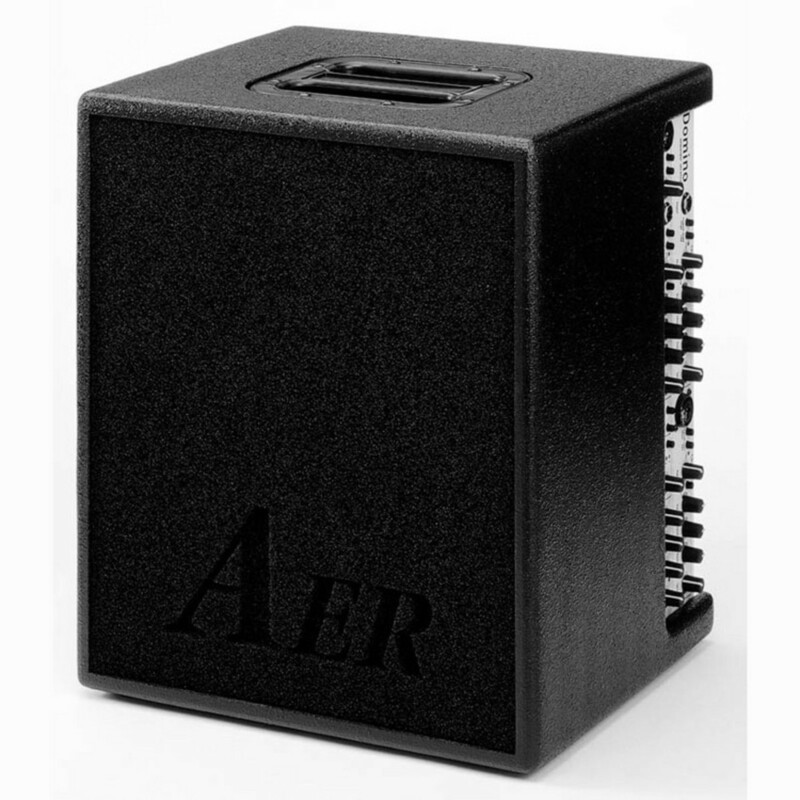 To read the full specifications for the AER Domino 2 Amp please download the PDF below.